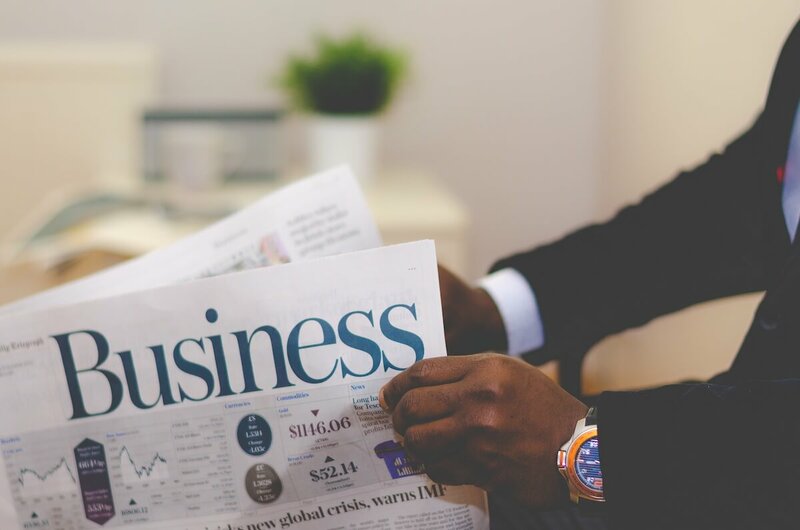 Our long established relationships with companies in the Auction/Industrial Manufacturing, Executive Education, and Speciality Industry Publications has allowed us to develop a deep understanding and expertise in these fields. You know your programs and the people who should attend. We know how to get your message in front of them, either via Postal, Email, Banner, Social Post. . . We double check with every vendor to make sure that they are adhering to all marketing regulations and are compliant. As with your University or College the school's reputation is on the line and so is World Innovators'. We will not recommend any source that we feel is not doing their due diligence to keep the file up-to-date. We monitor results very carefully, so that we only recommend marketing channels that have responded well for our clients. 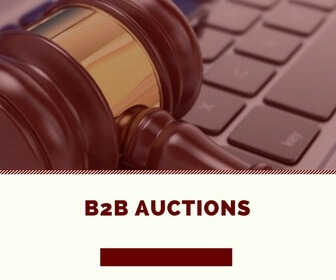 As you know B2B Industrial Auctions are very interesting to promote. Working together you can explain the assets up for sale who would be interested in the equipment. Working in the auction space for over 25 years we know which source to use in order to reach people that are interested in specific pieces of equipment. We can implement a plan so that you can increase the Registrants to a auction and nurture them into becoming a buyer. With our global alliances with top industry publishers and conference companies we are able to get marketing orders/campaigns implemented quickly for last minute auctions all over the world. Increasing Revenue Streams is a challenge that all publishers are being faced with along with balancing the needs of readers and advertisers. Publishers with very specific industry titles need to be selectable on the sources they market to because they are only interested in reader in a specific target area. With selectable direct marketing sources you can reach your exact target audience and stop wasting money promoting your magazine too broad. With a good Inbound marketing strategy you can attract people to your site and then nurture them to become engaged readers. "World Innovators has been terrific. They listen closely to understand what it is that we want. They go above and beyond to give us unique marketing ideas to implement and deliver quality results in a timely fashion."